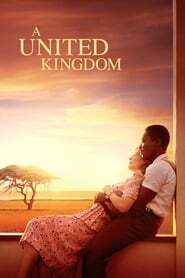 The inspiring true story of Seretse Khama, the King of Bechuanaland (modern Botswana), and Ruth Williams, the London office worker he married in 1948 in the face of fierce opposition from their families and the British and South African governments. Seretse and Ruth defied family, Apartheid and empire – their love triumphed over every obstacle flung in their path and in so doing they transformed their nation and inspired the world. In 1992, on a small island in Hong Kong, a boy fell for Yan crazily searched for her by dozens of unbelievable means. Although every ‘Yan’ he met turned out to be someone else, they did bring life-changing influences to each other. 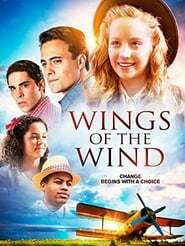 22 years later, when the story is finally unveiled, middle-aged Yan is deeply moved.